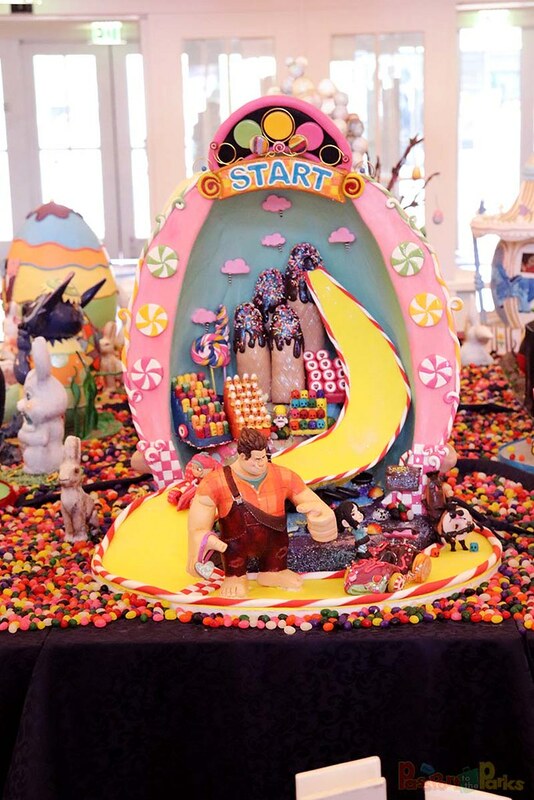 What happens when you take 500 pounds of chocolate, 200 pounds of fondant and 4 months of building, painting and sculpting? 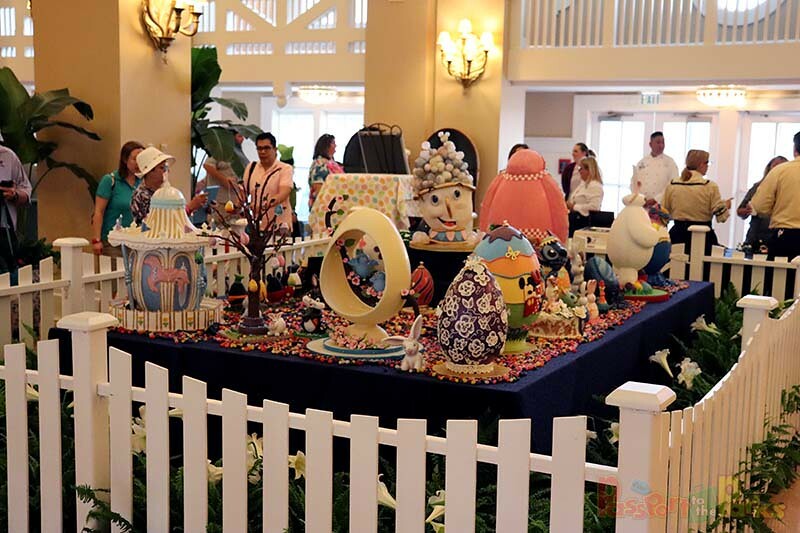 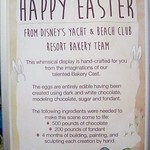 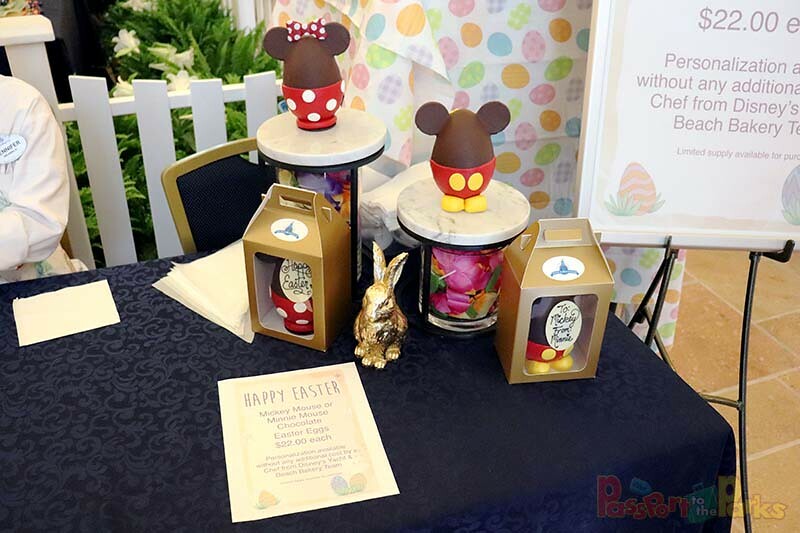 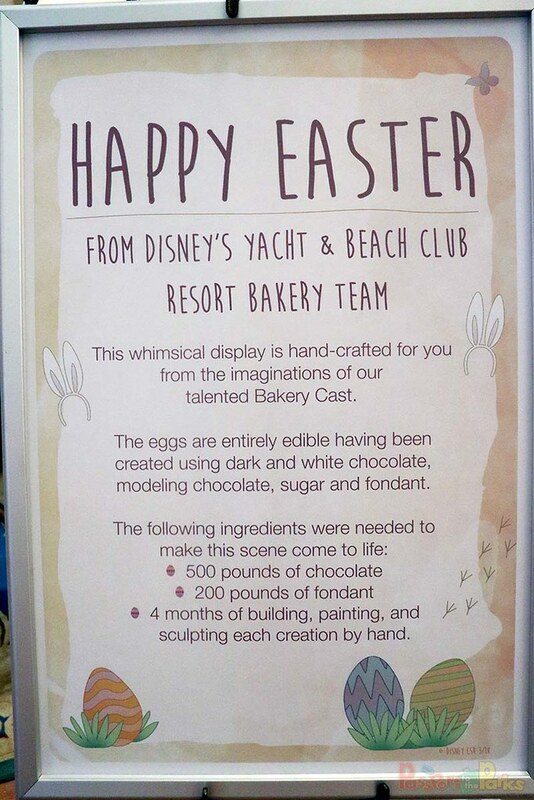 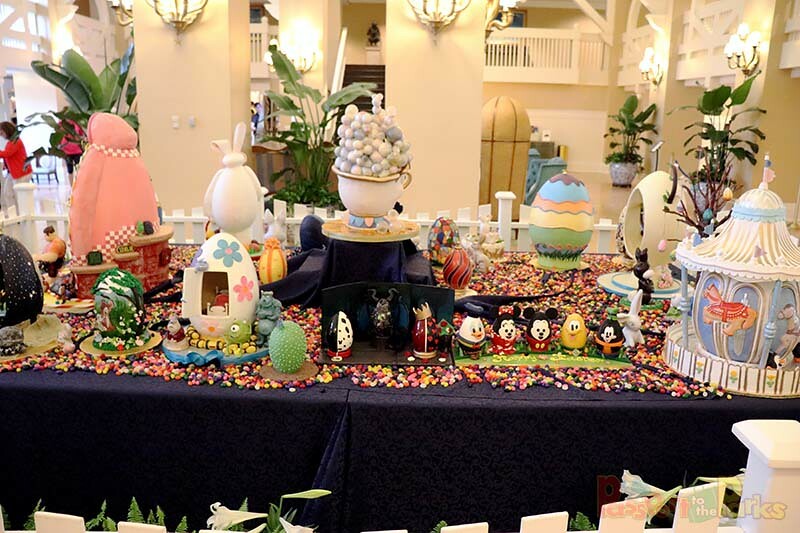 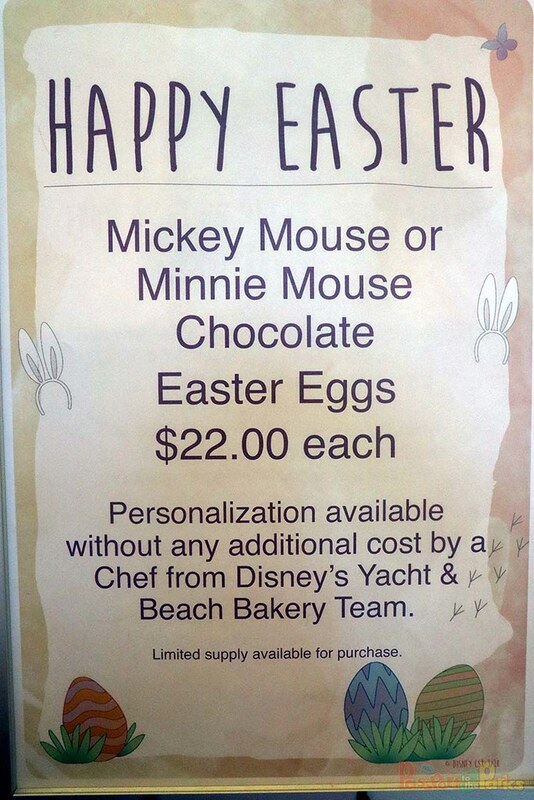 You get Disney’s deliciously beautiful Chocolate Easter Eggs, now on display at the Yacht and Beach Club Resort. 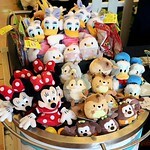 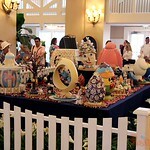 The main display can be found in the Beach Club lobby and is surrounded by lovely flowers and a cute white picket fence. 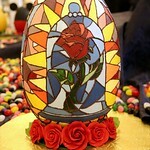 The eggs are displayed on a table filled with hundreds of jelly beans. 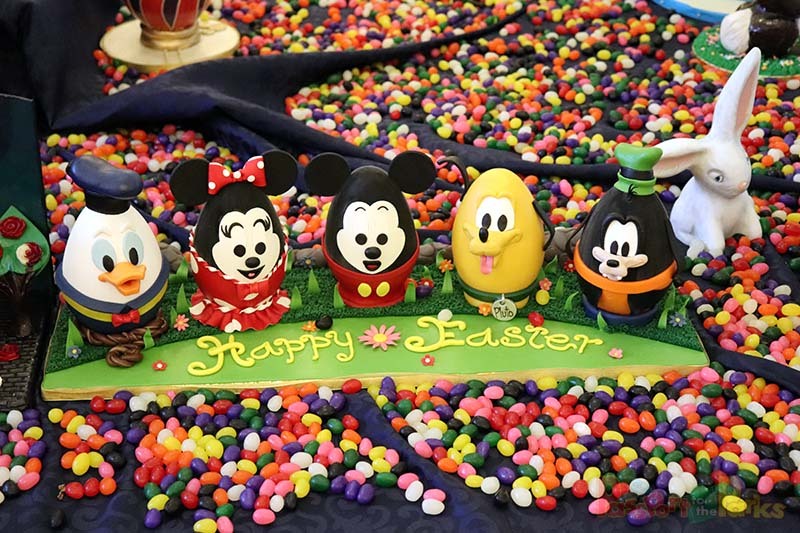 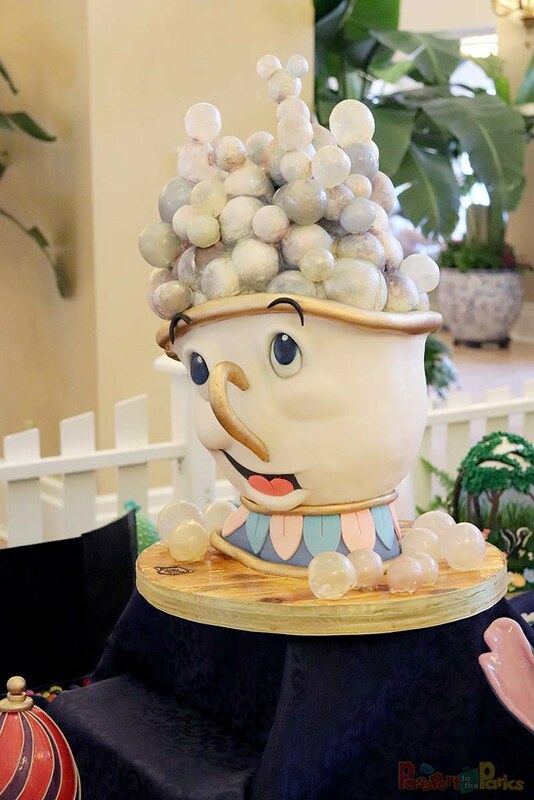 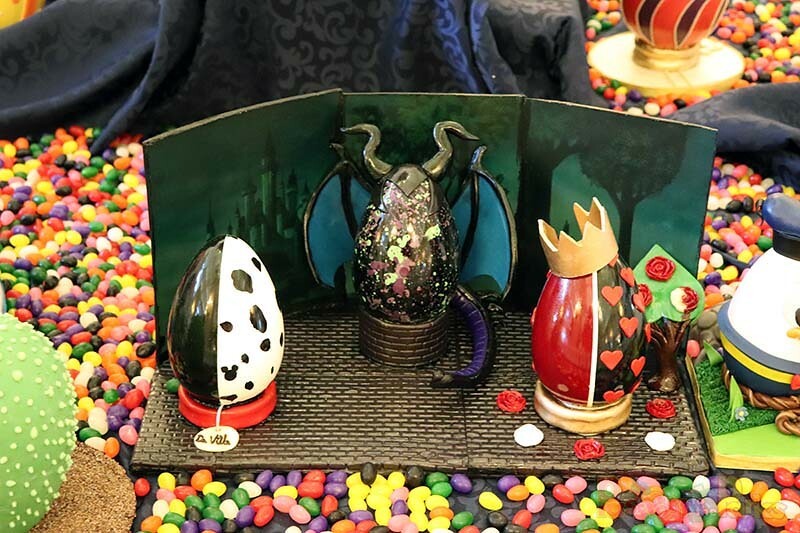 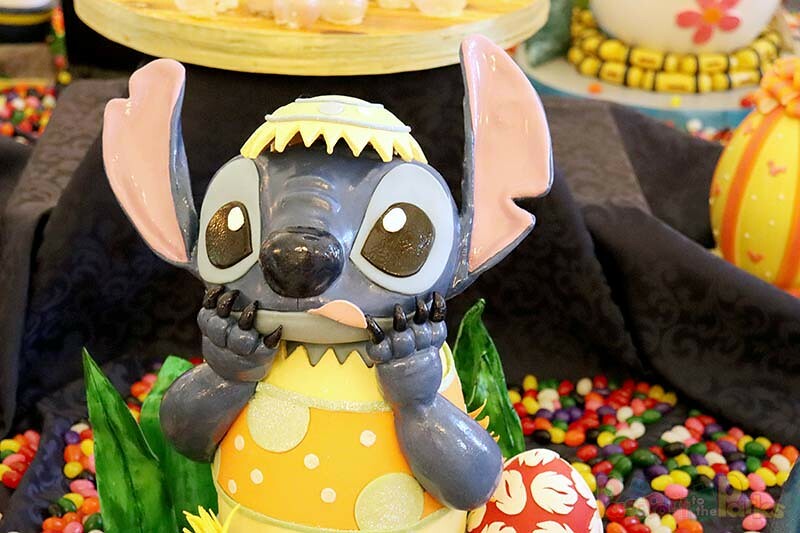 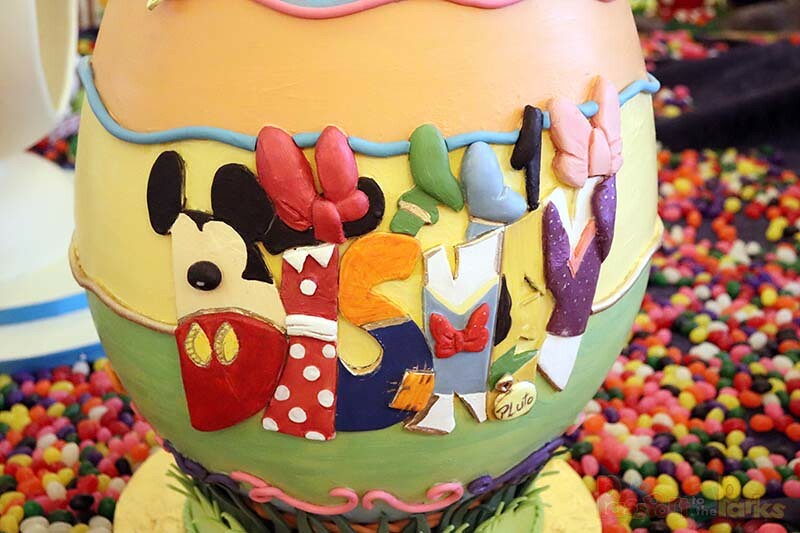 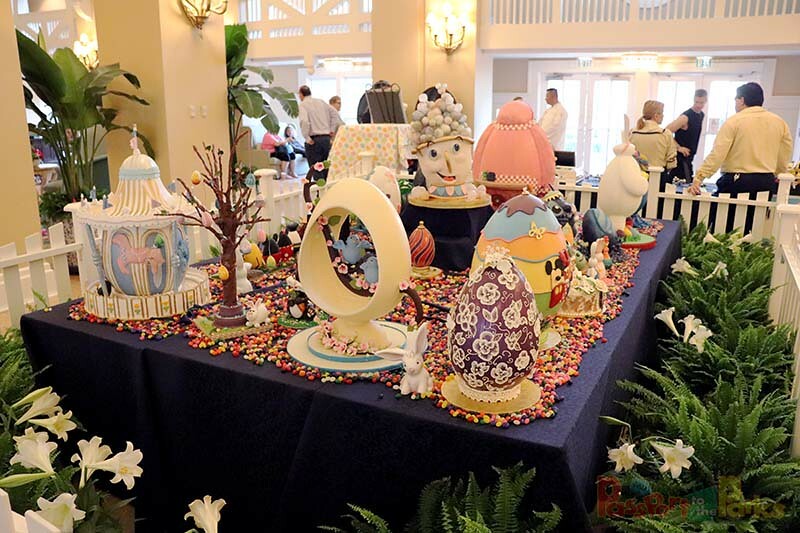 You would think the Easter Bunny would be behind this magic, but really it’s the brilliant talent of the Disney culinary team bringing these sweet treats to life. 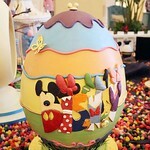 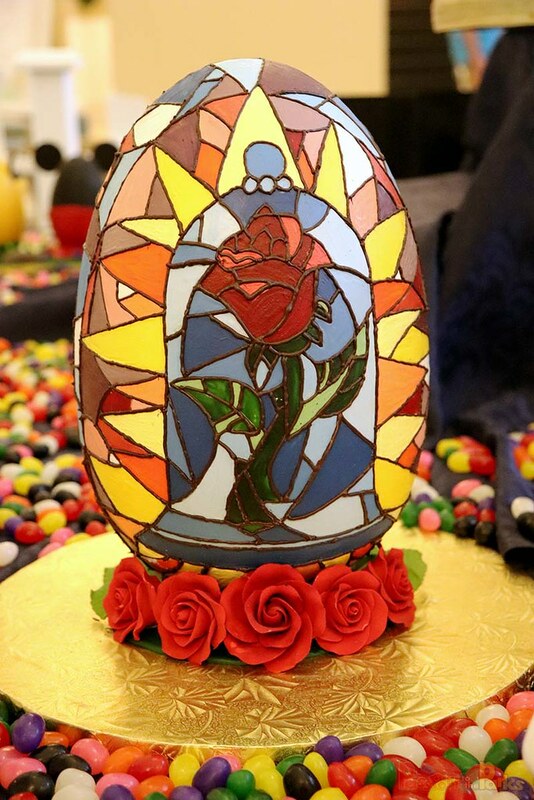 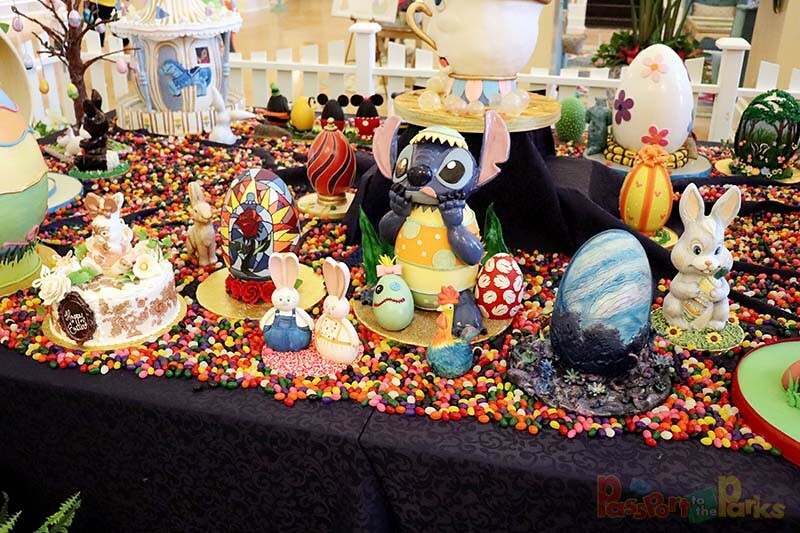 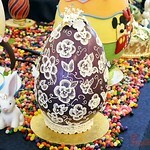 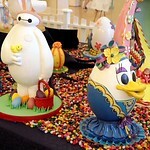 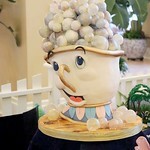 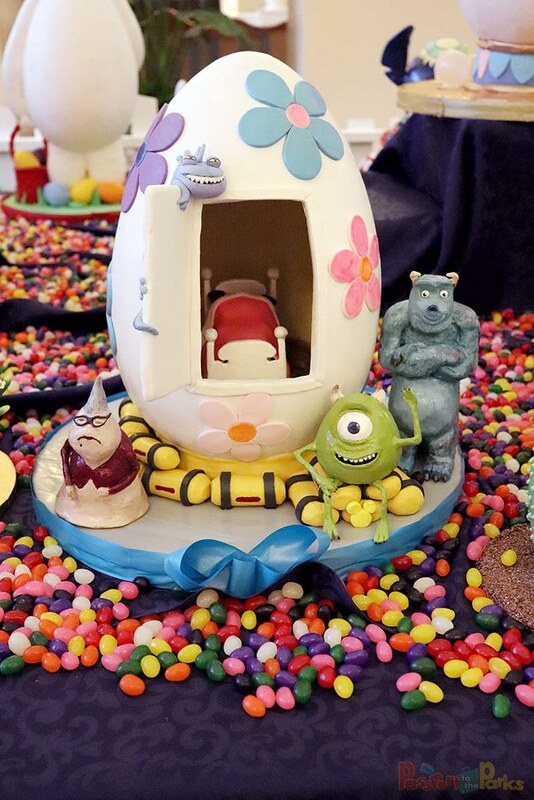 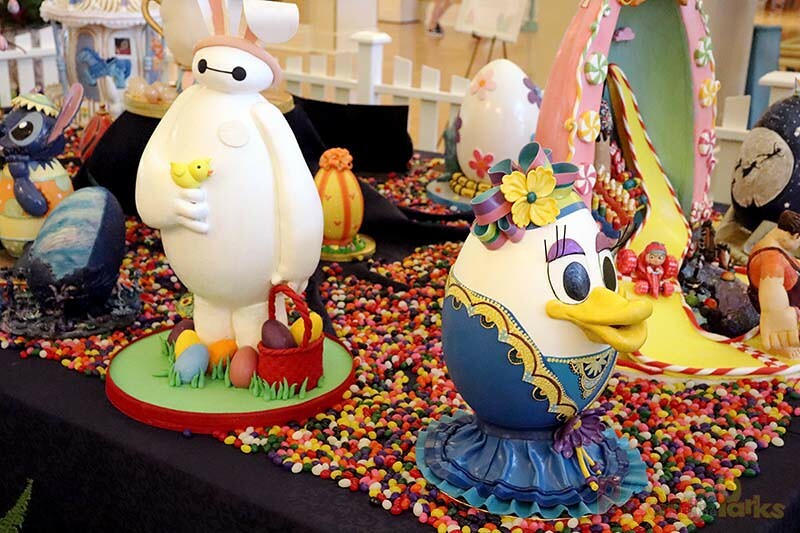 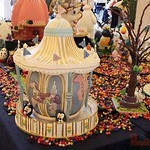 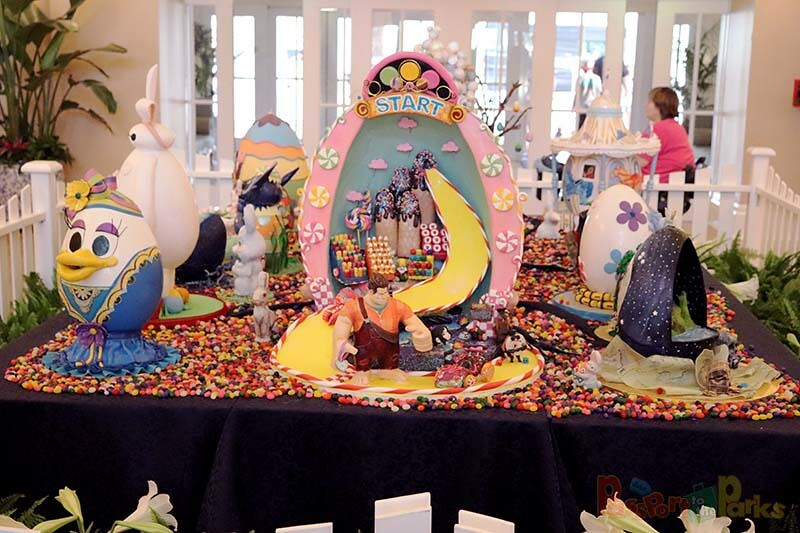 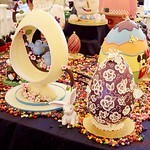 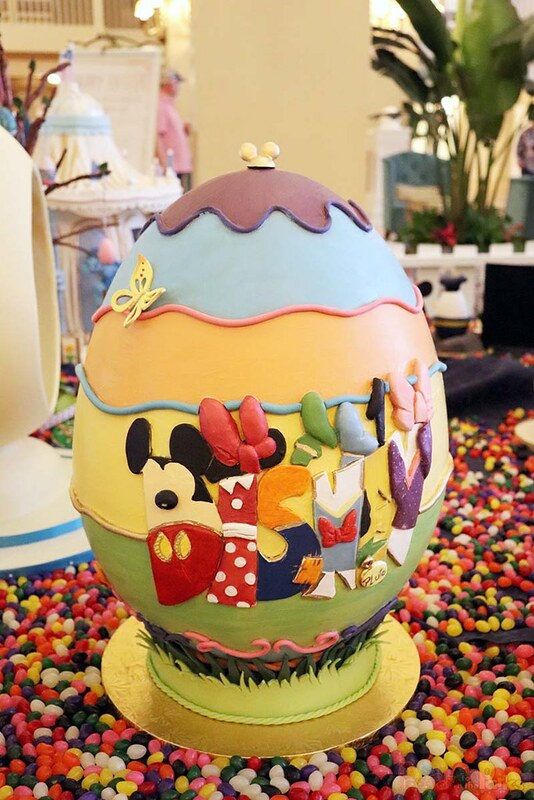 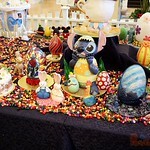 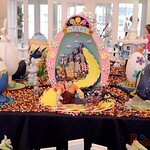 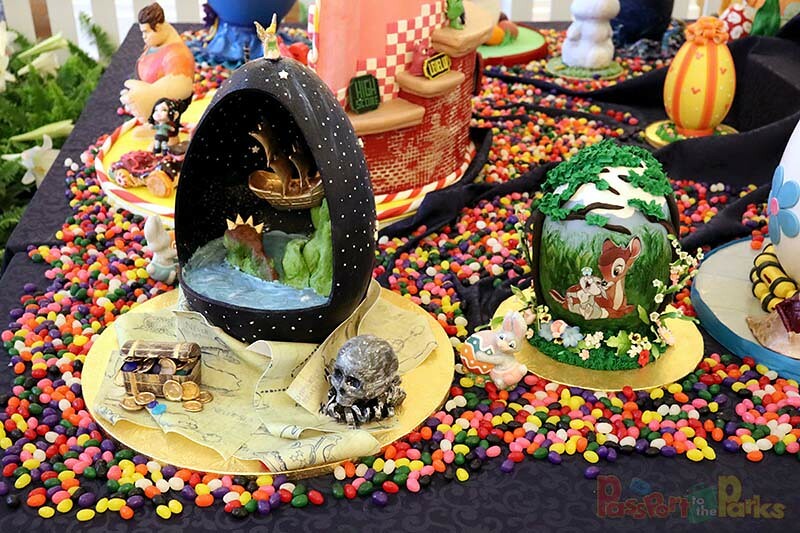 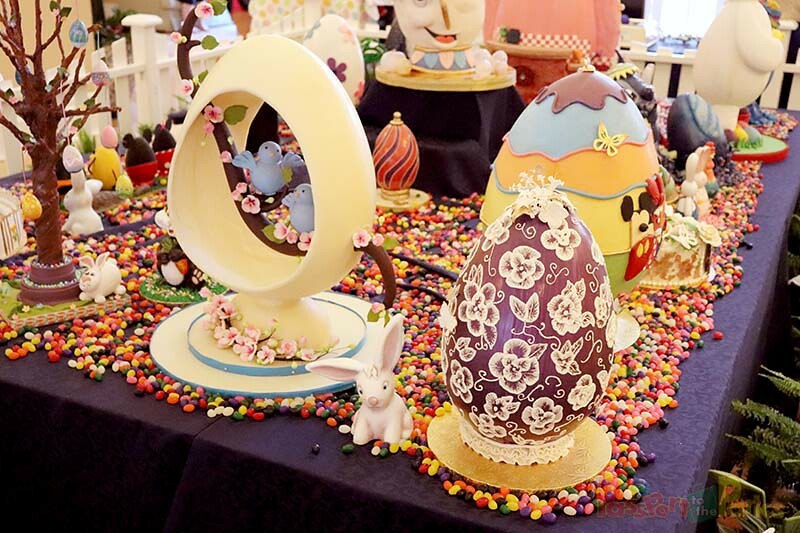 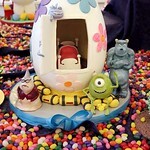 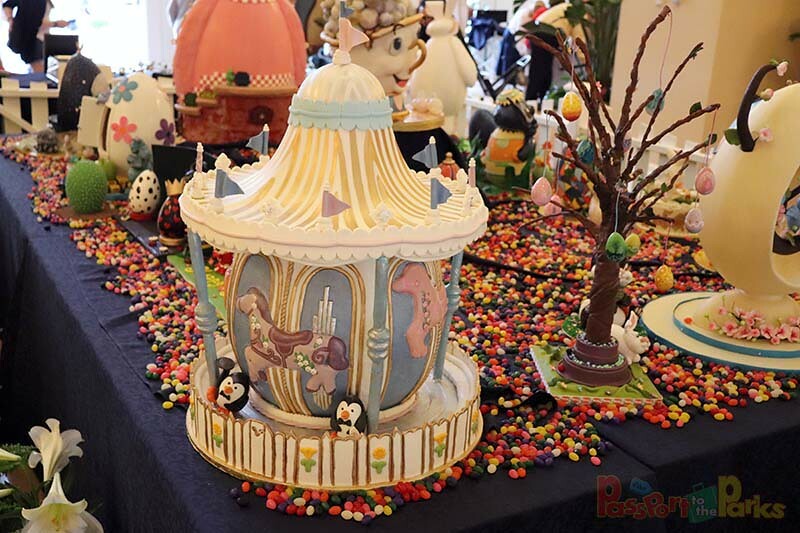 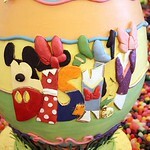 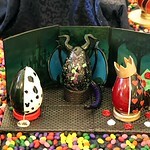 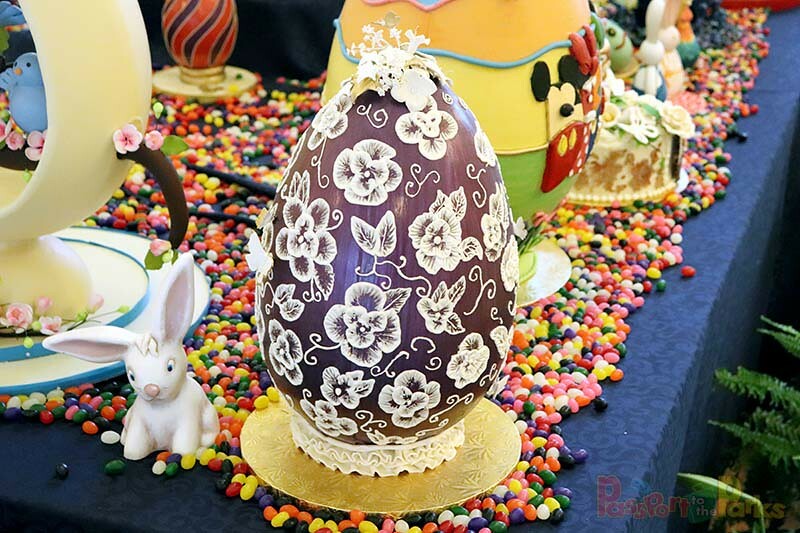 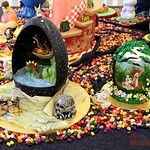 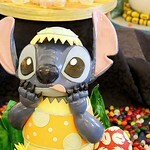 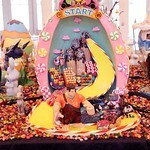 The eggs are made entirely of dark and white chocolate, modeling chocolate, sugar and fondant. 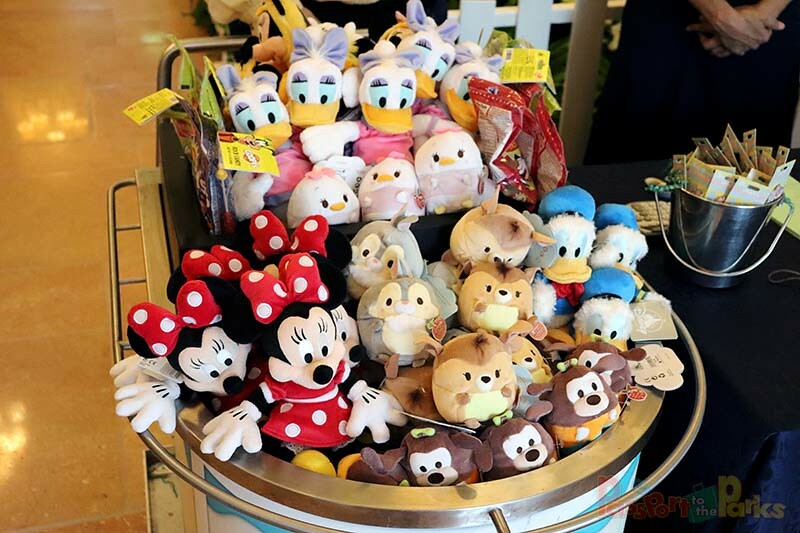 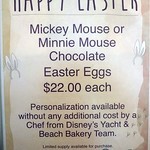 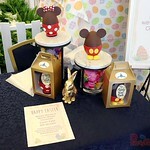 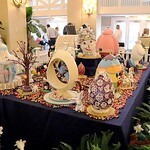 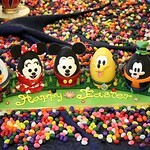 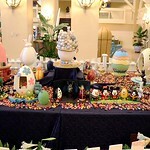 Custom chocolate eggs may also be purchased and personalized by a culinary artist on site. 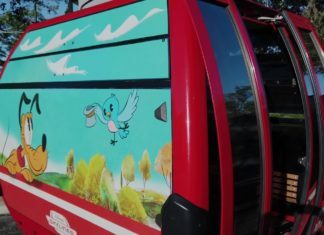 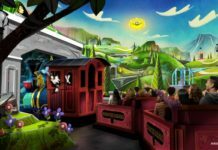 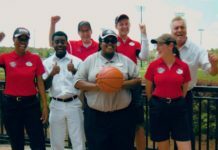 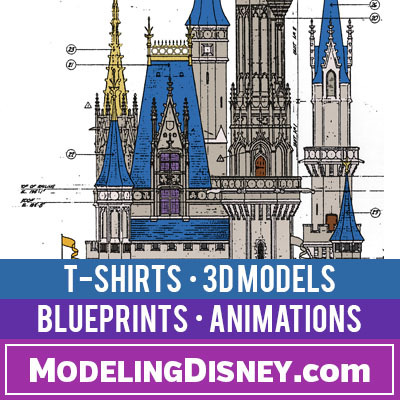 Make sure to follow PASSPORT TO THE PARKS for more fun and adventure!